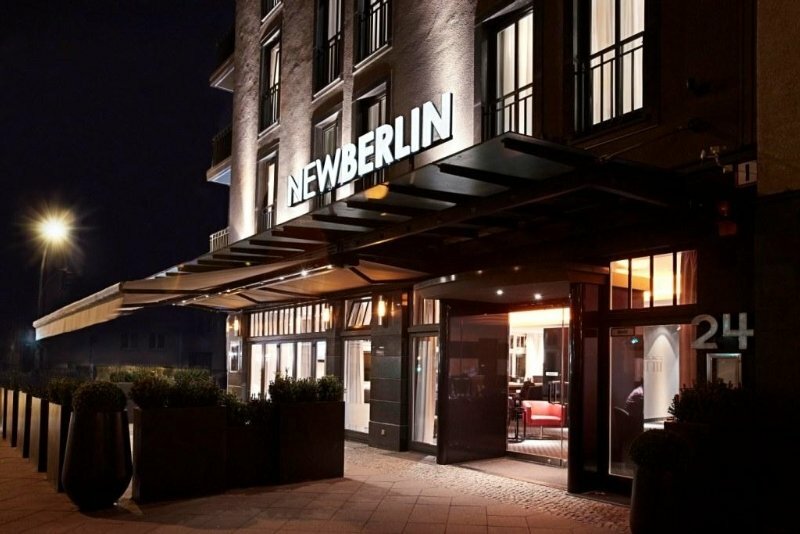 This hotel enjoys a prestigious setting, lying amidst the Friedrichshain District in Berlin. 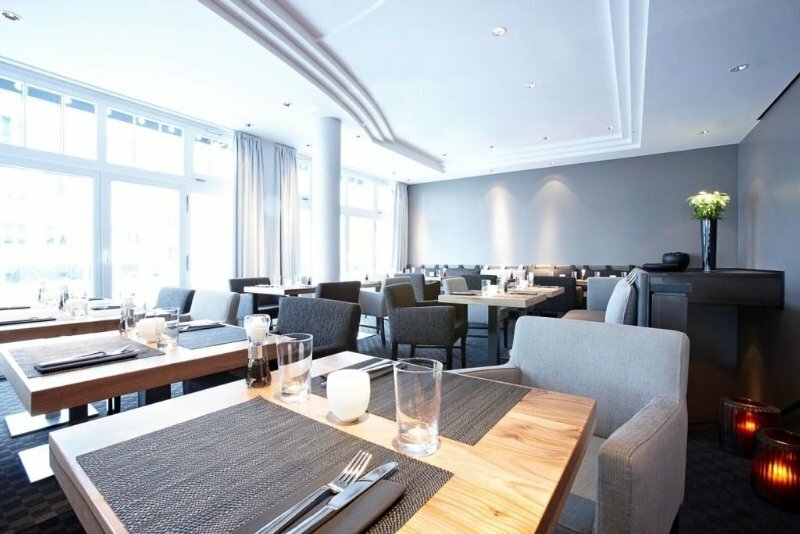 The hotel lies just 850 metres from the tram stop of Landsberger Allee Petersburger Strasse, offering ease of access to other areas of the city. 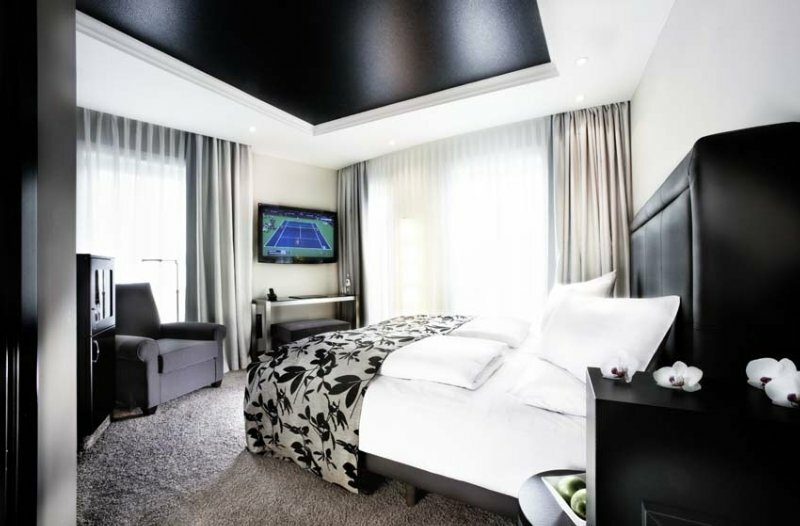 Guests will find themselves in a great setting from which to explore the delights that this wonderful city has to offer. 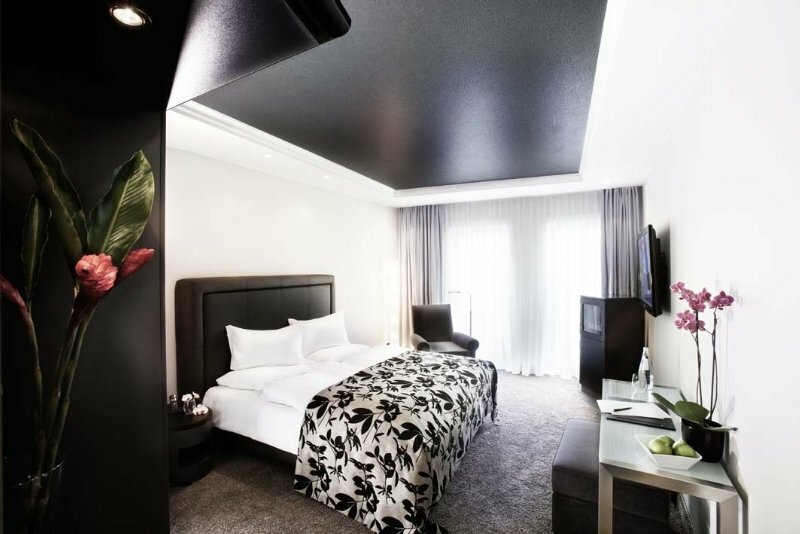 This sophisticated hotel enjoys a modern design. 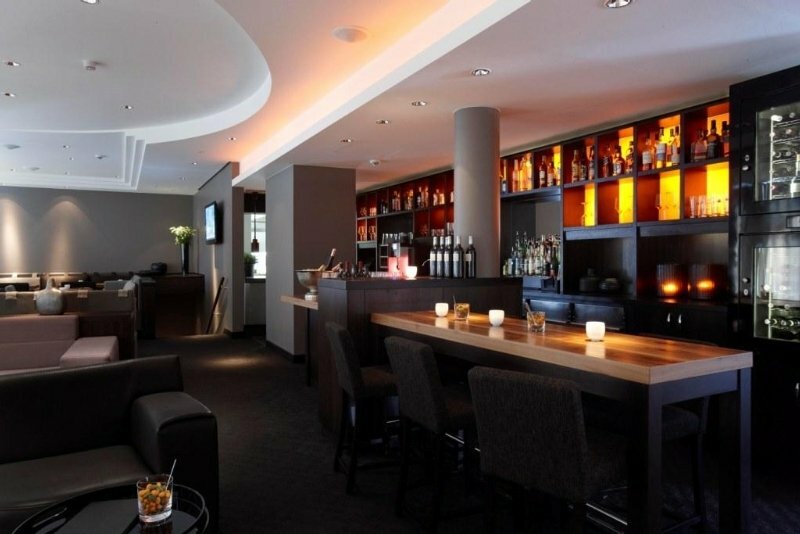 The interior is stylishly appointed, exuding elegance and charm. 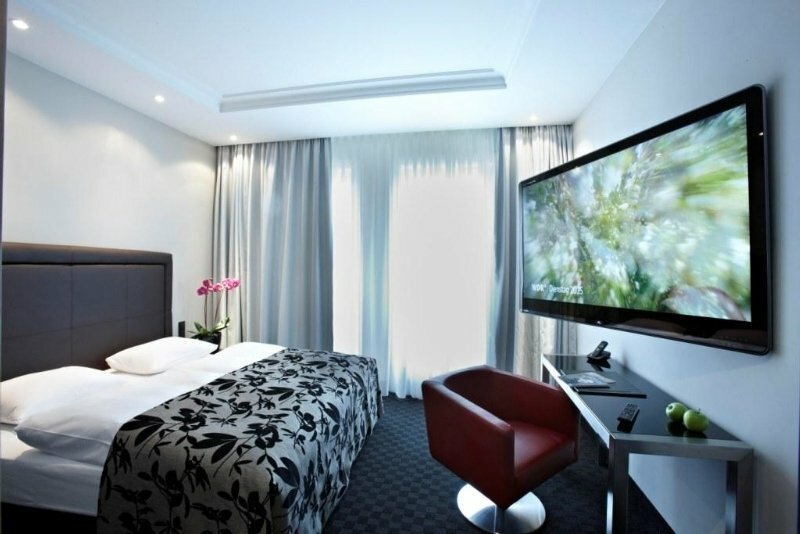 The guest rooms are superbly designed, and come complete with modern amenities for added comfort and convenience. 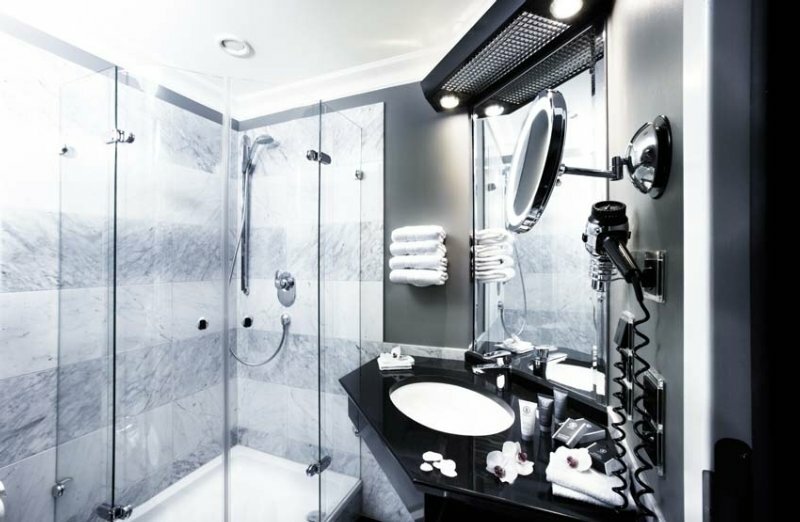 Guests are sure to be impressed by the boundless array of facilities that this upscale hotel has to offer. 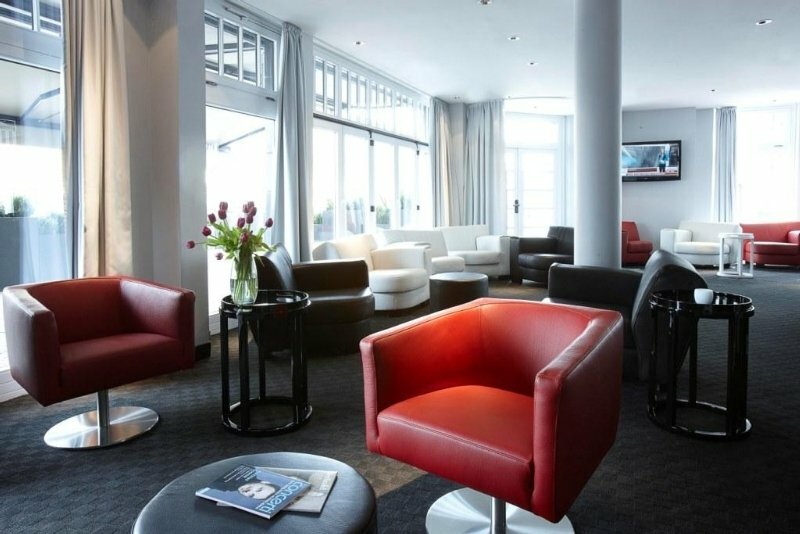 This hotel is a great option for discerning business and leisure travellers alike.